HD 1080p video with nature scenery and sounds. 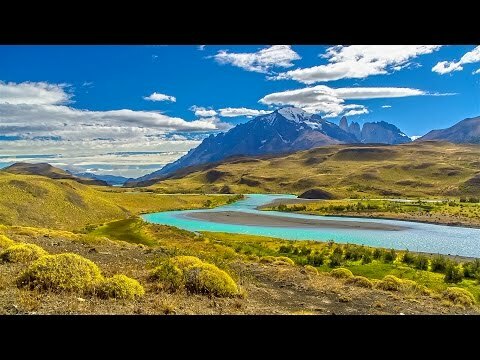 3 hours of relaxing music with peaceful HD 1080p sights and sounds of Nature. Useful as study music as well as meditation music and yoga relaxation music.